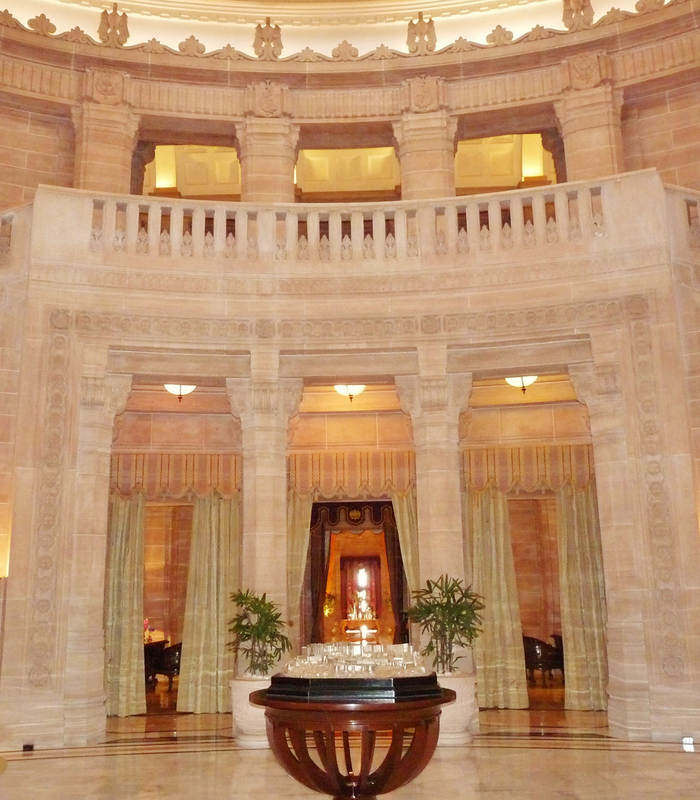 The Taj Umaid Bhawan Palace was built in 1923 and is nestled on the hill of Chittar, the highest place in Jodhpur. 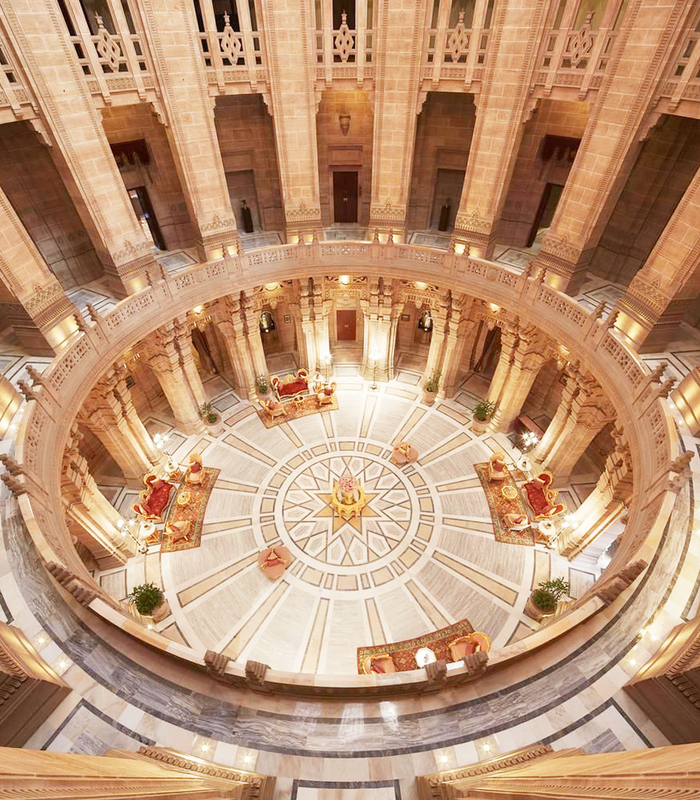 One of the largest private residence in the world, the palace is a place full of history, was designed by renowned architect Henry Lanchester. 64 luxurious rooms and suites accomodate the guests in an architecture both eastern and western. 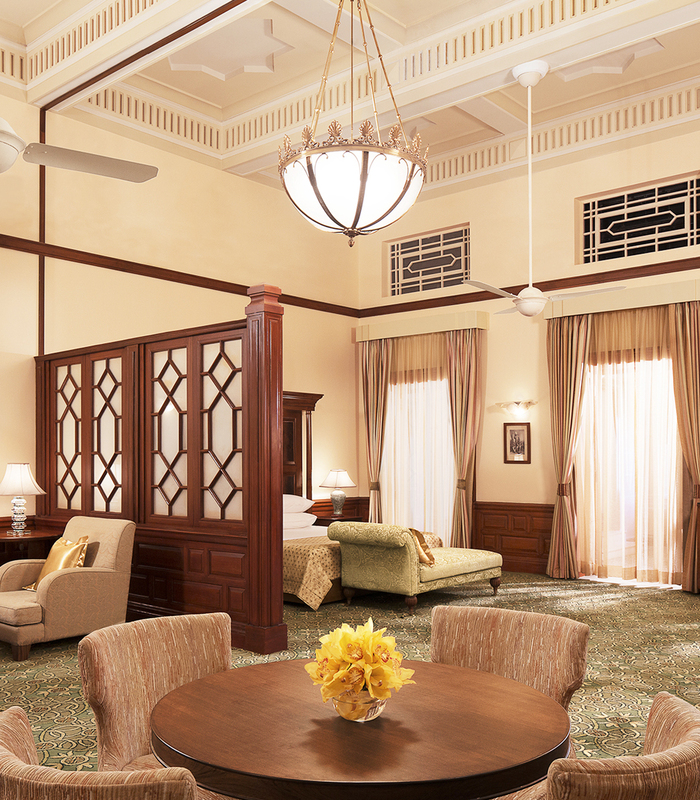 For instance, the Maharani Suite has a private terrace with a stunning view on the palace’s gardens and on the Mehrangarh Fort.